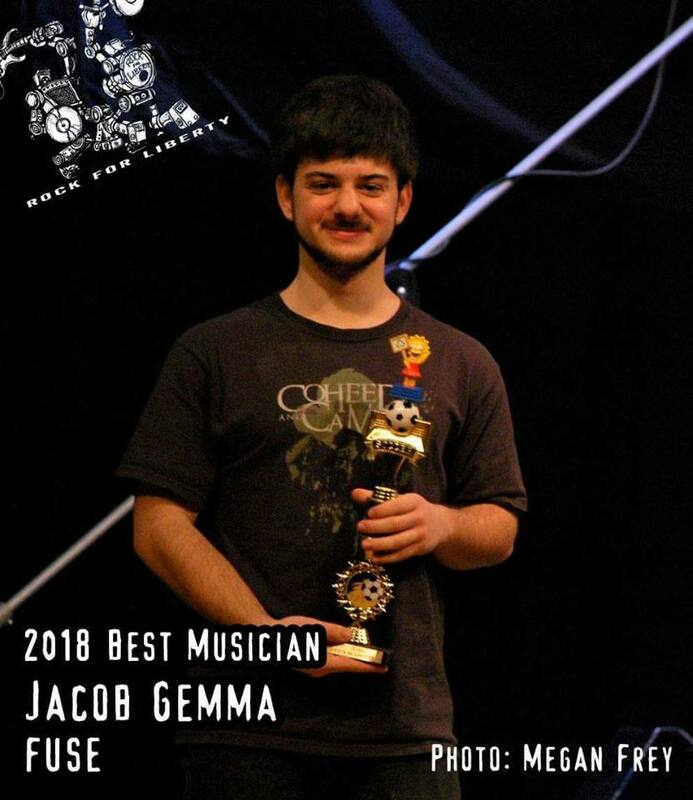 Jacob Gemma, FUSE’s bassist extraordinaire, was awarded the highly coveted Best Overall Musician honor at the Rock For Liberty battle of the bands 2018. The judges noted his relaxed stage presence and excellent skills on the bass guitar as contributing factors during the award presentation. 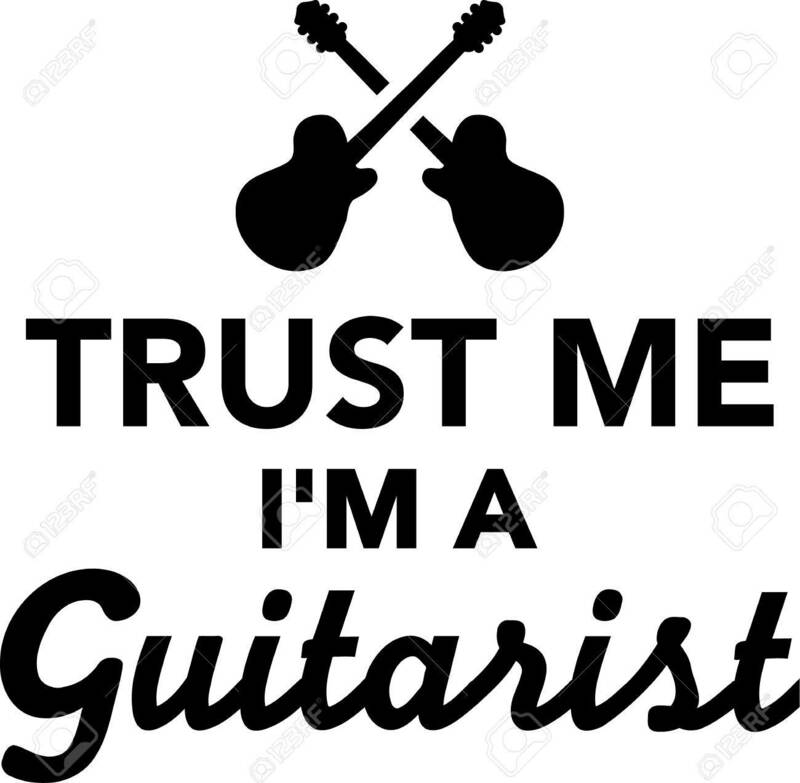 Jacob has always been a driving force within the band and wants to pursue a career in music after college.